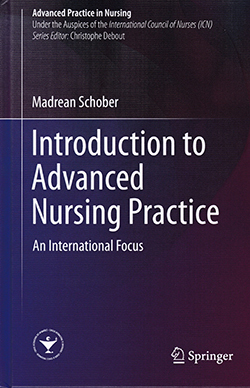 This book, supported by the International Council of Nurses, provides an overview of advanced nursing practice around the world. It examines the history of the advance nurse practitioner role (ANP) and discusses its development. It suggests the popularity of these highly knowledgeable and skilled nurses is a response to increasingly complex yet diverse needs. However, the global response to healthcare challenges has seen these roles develop in different ways. The book examines the training and professional requirements in several countries and illustrates practice using clear case studies. It offers commentary on key skills such as history taking, physical examinations and prescribing. Finally, it discusses the need for these roles and stresses the importance of ongoing research into their impact on patient care. This book delivers exactly what the title suggests and will be of interest to nurses looking to develop in an ANP role, or to establish these roles. However, it will be of most interest to those developing curricula or researching ANP roles as a summary document. The text will of course date quickly and, at £33.99, is likely to be accessed from a library rather than become a must-have publication for individual nurses.